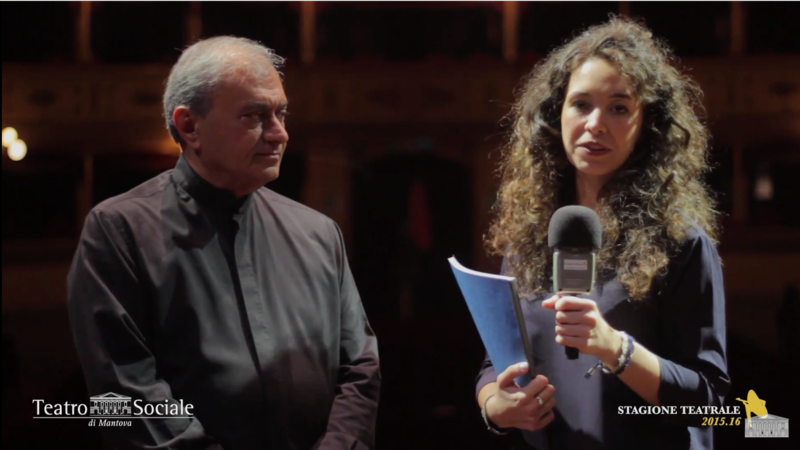 Interview with Maestro Ashot Tigranyan. Welcome to episode 1 of Classical Concert Chamber Orchestra’s video journal series. Travel with us as we tour across the UK performing Bach, Vivaldi and Mozart violin masterpieces at some of the nation’s greatest concert halls. In this episode, we take a look at CCCO’s dress rehearsals at Saint John’s Smith Square in London. In episode 2 of Classical Concert Chamber Orchestra’s video journal series, come with us as we perform Bach, Vivaldi and Mozart violin masterpieces in Glasgow and Edinburgh. Classical Concert Chamber Orchestra, led by violinist Ashot Tigranyan, plays Edward Elgar’s “Salut d’Amour.” Recorded live at Saint John’s Smith Square in London, February, 2014. Classical Concert Chamber Orchestra presents a live recording of Antonio Vivaldi’s “Violin Concerto in G Minor” Op.12 No.1 First Movement. Recorded in 2008 in Los Angeles, California. Classical Concert Chamber Orchestra presents a live recording of Antonio Vivaldi’s “Violin Concerto in G Minor” Op.12 No.1 Second Movement. Recorded in 2008 in Los Angeles, California. Classical Concert Chamber Orchestra invites you to enjoy a sneak peak of our upcoming Antonio Vivaldi Four Seasons Dvd. Recorded in the historical Rydzyna Castle, available for purchase in July 2014.